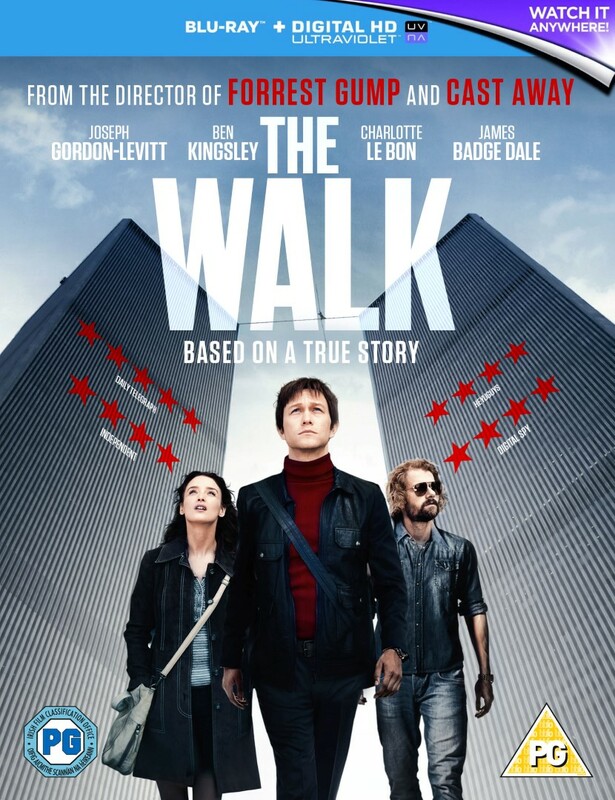 The Walk is out on Blu-ray and DVD on Monday 1 February. The competition ends at 23:59 on 14 February 2016. 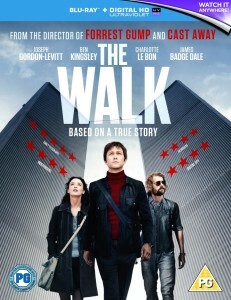 The prize consists of a The Walk Blu-ray.